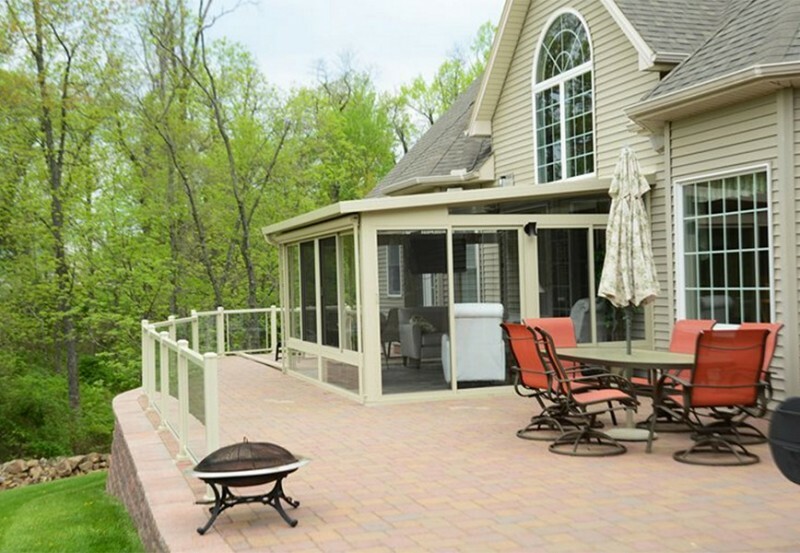 Good until April 27th 2019. 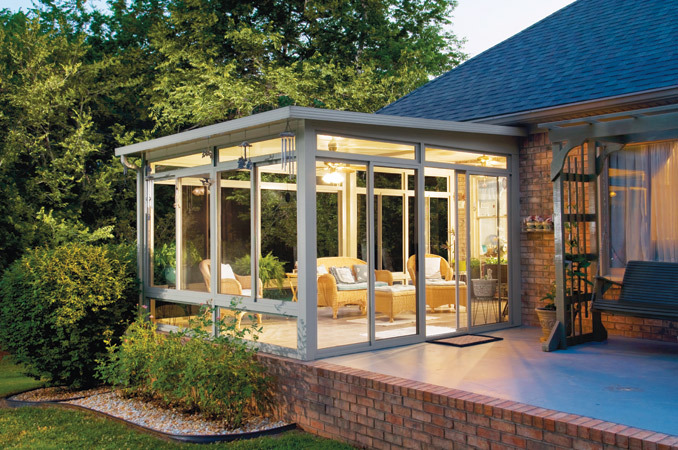 Sunrooms are perfect for any of the four seasons, and will keep you comfortable in your home no matter the weather conditions. 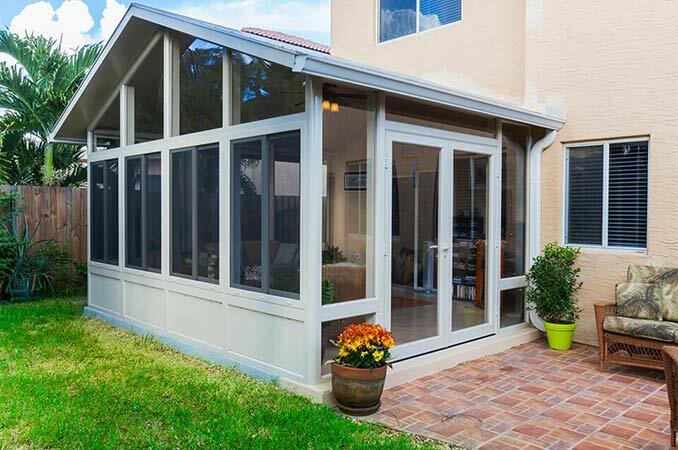 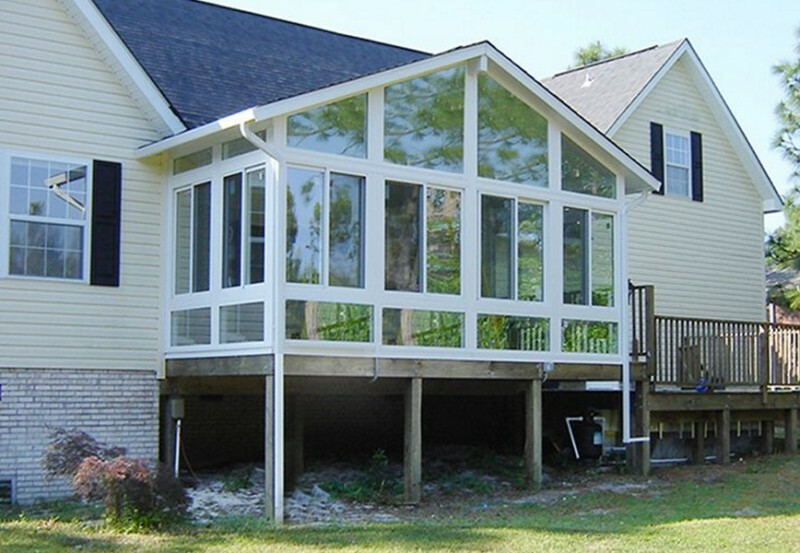 These cost effective glass and aluminum room additions let in large amounts of natural light and are extremely energy efficient. 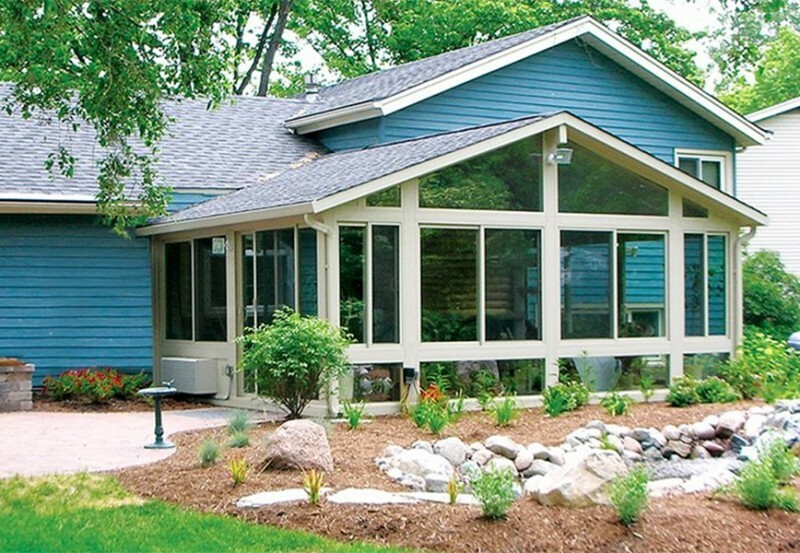 Enjoy the outdoors within the comfort of your home. 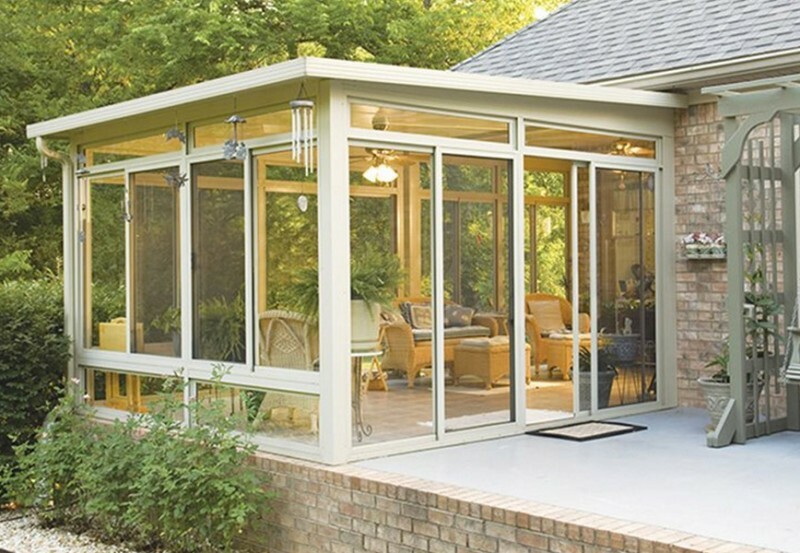 Sunroom, Patio Room and Garden Room Additions to All of Southern California for 60+ Years. 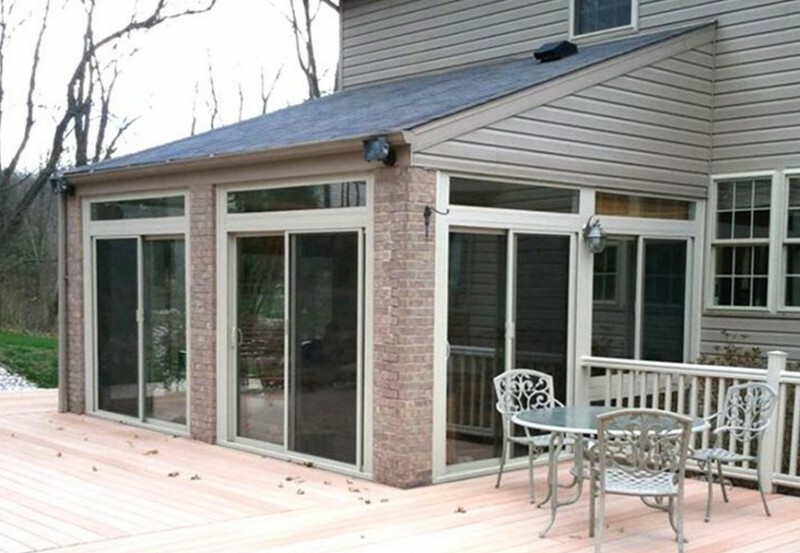 Patio Room additions can easily make use of your existing patio slab and are great affordable options to add on square footage to your home. 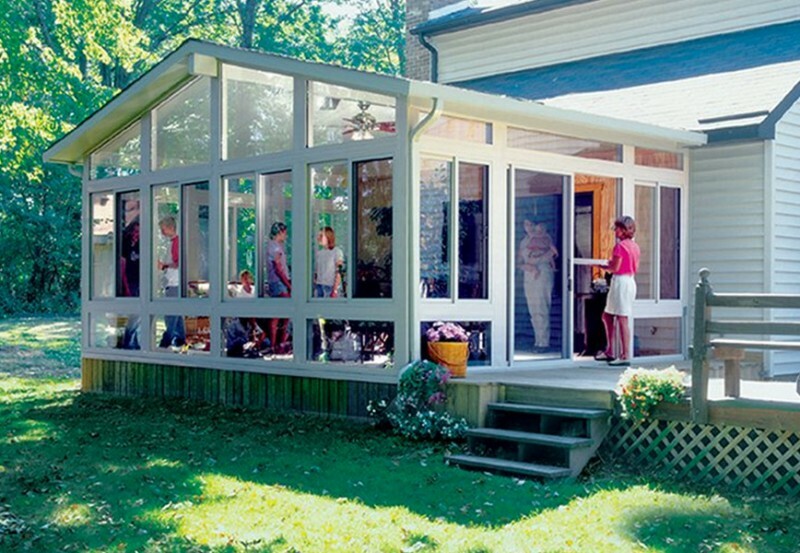 Our Enclosed patio's make perfect dens, offices, and additional rooms. 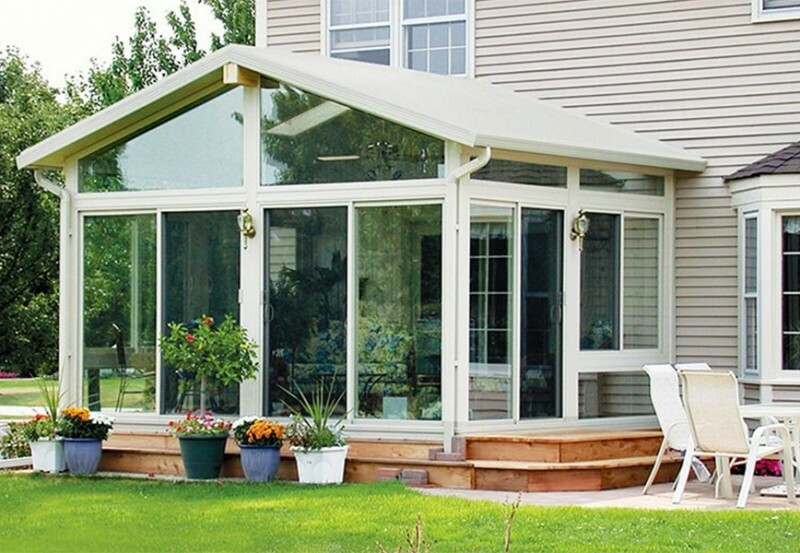 Patio rooms additions have fully insulated roofs and are perfect for the traditional room addition that match’s your homes exterior.